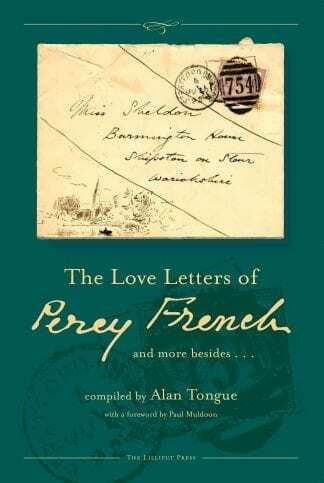 The Love Letters of Percy French and more besides is the result of extensive research and travel by French scholar Alan Tongue, whose ground-breaking study of Percy French, A Picture of Percy French (1990) has become the standard work on this prolific and much-loved Roscommon-born Irish lyricist, entertainer, poet and painter. It is now a collector’s item, having been out of print for many years. Tongue is a retired BBC musical programme producer and Chief Conductor of the Northern Ireland Symphony Orchestra (1986-92).